UK-based Ocean Thermal Energy has signed a memorandum of understanding with ocean systems spacialist DCNS to jointly develop its Ocean Thermal Energy Conversion plants. The MOU establishes a Joint marketing Council that will select joint projects to be exclusively pursued. Technical and Marketing expertise will be shared on an exclusive basis for selected projects and unique capabilities, experience, and country specific history will be used in the selection of joint projects. Two initial projects have been selected by both companies. 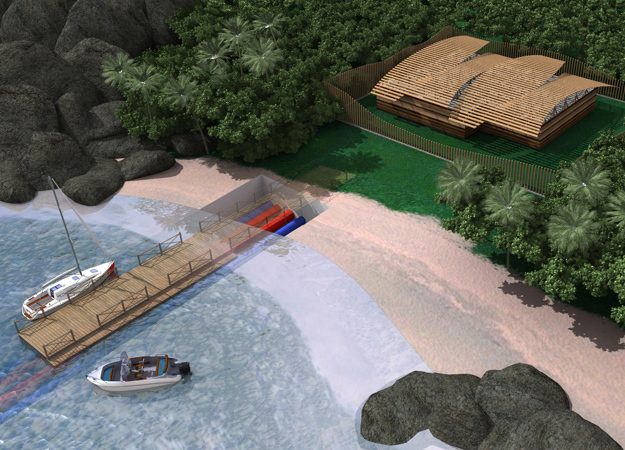 The first project is for land based OTEC and SDC Systems for the US Virgin Islands (USVI). This project will be a combined OTEC and SDC system producing electricity and clean water, cooling, and sustainable food production in the form of aquaculture and agriculture. The second project is for large floating OTEC Systems for a major Asian country which was selected on the basis of ongoing interaction with local officials on the need for OTEC. 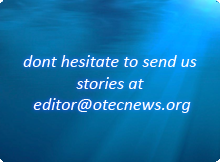 OTEC design studies show a very significant potential for the use of OTEC systems in this country to provide clean, renewable, secure energy in large quantities. Ongoing projects in other Asian areas provide a strong basis for expanding that established cooperation into the development of additional OTEC Systems.